FUTURE CLASSIC, ONLY 46,000 MILES!!! 3 MONTHS WARRANTY!! Wow, there aren't many nice examples of this car out there anymore! Very nice condition inside and out this really is a lovely car. Totally unmolested example. Drives without fault. 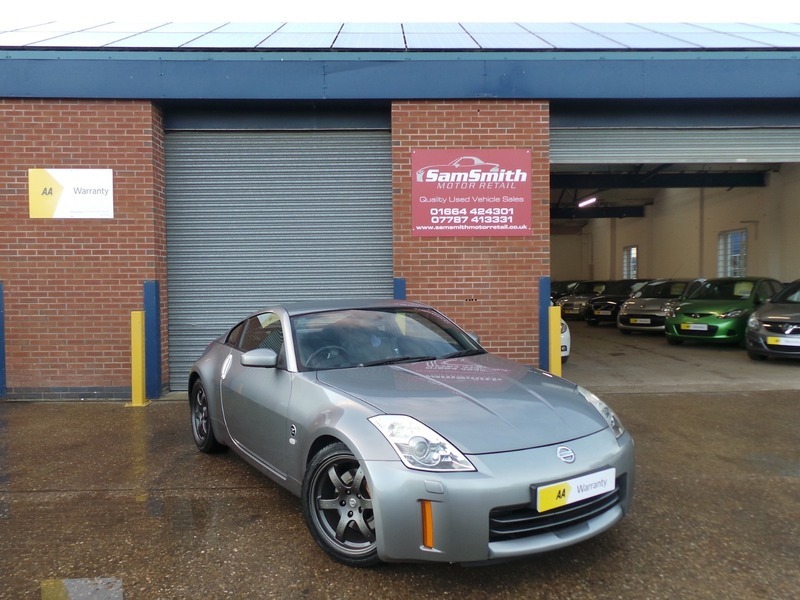 Fantastic Nissan 3.5L V6 that delivers amazing performance and sounds superb. Don't miss the opportunity to own this!